downloadable & printable Turkish language learning books (with / without audios), lessons (with audios & answer keys) & worksheets (with audios & answer keys) for self-study and Turkish language courses & classes online! Welcome to Dem Turkish Center! Dem Turkish Center is a Turkish language learning resource website offering Turkish language learning books (with/without audios), Turkish lessons (with audios & answer keys) & worksheets (with audios & answer keys) for self-study and Turkish language courses (intensive courses & self-study courses) & classes online via Skype. How would you like to learn Turkish language? Learn Turkish yourself with Turish language learning lessons, worksheets or book (with audios & answer keys) or take Turkish language courses & classes online and study Turkish language with experienced and qualified Turkish language teachers! Did you know that you can become a DTC.COM member and learn Turkish yourself at your own pace with Turkish language materials, online support and Turkish classes online? Learn Turkish yourself with downloadable & printable (pdf & mp3) Turkish language learning materials including self-study Turkish lessons (with audios & answer keys), Turkish language worksheets (with audios & answer keys) and Turkish language books (with/without audios)! Download Turkish language books for self-study with/without audios and study Turkish language yourself! Download Turkish language lessons for self-study with audios & answer keys and study Turkish language yourself! Download Turkish language worksheets for self-study with audios & answer keys and study Turkish language yourself! Take Turkish language courses & classes online via Skype and learn Turkish language with intensive Turkish courses, self-study Turkish courses, Turkish speaking classes, Turkish grammar & conversation classes, Turish reading & conversation classes, Turkish writing (corrections) lessons and Turkish support lessons. Take Turkish language courses online via Skype! Take Turkish language classes online via Skype! 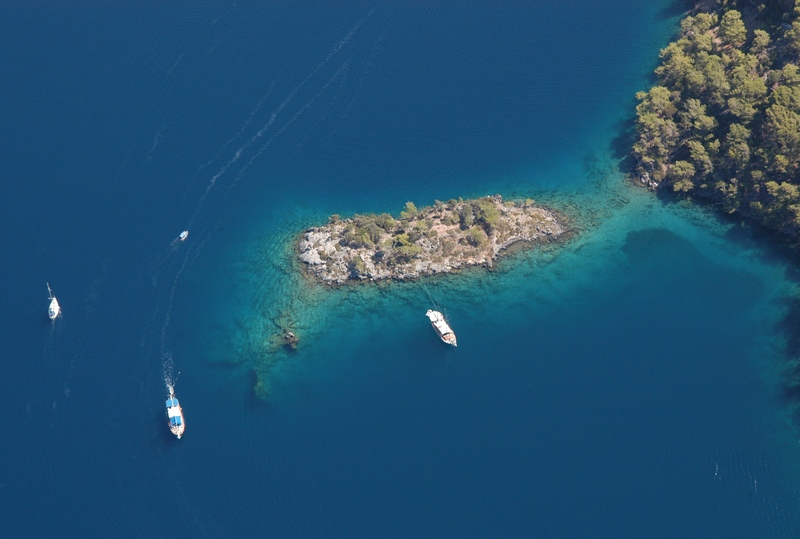 one of the top travel destinations in the Turkish Riviera located by the Mediterranean Coasts! with Ali Akpinar, a Turkish language teacher offering Turkish language materials and Turkish courses! 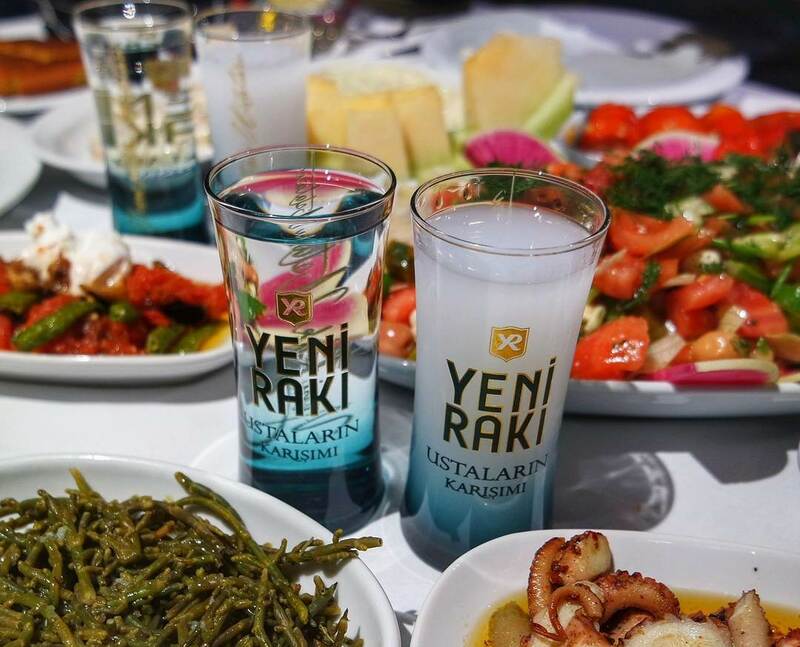 enjoying social times in a Turkish speaking town while studying Turkish on your Turkey vacation! Learn Turkish language yoursef with Turkish language packages with discount including self-study Turkish language lessons (with audios & answer keys), Turkish language worksheets for self-study (with audios & answer keys) and Turkish language learning books for self-study (with/without audios)! Study Turkish language yourself + study with your Turkish teacher with self-study Turkish language lessons. Download self-study Turkish lessons, study your Turkish lessons yourself at your own pace, get online and study with your Turkish teacher to revise & practice what you have learned! Learn Turkish language online via Skype! Take intensive and interactive Turkish courses for all levels online via Skype and learn Turkish language with an experienced Turkish language teacher, at the comfort of your home or office, wherever you are located in the world! Improve your Turkish language with Turkish writing (letter/text correction) lessons by email. Write your letter/text, send it to your Turkish penfriend (your Turkish language teacher) for correction, receive and review your letter/text and improve your Turkish language with reading and writing practice! 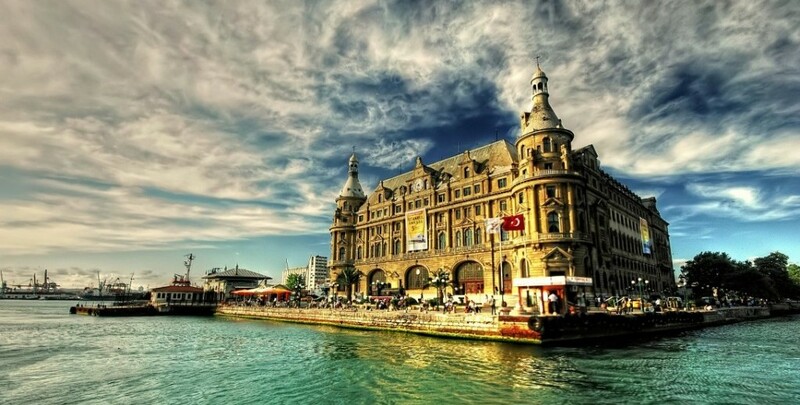 Turkey Travel & Culture Guides: 10 fascination historical sites in Turkey. Turkey history documentaries. The ancient history of Hierapolis, Pamukkale, Turkey. Turkey Travel & Culture Guides. Story of underground city in Cappadocia, Turkey. Turkey Travel & Culture Guides. History of Anatolia, Turkey. Turkey Travel Guides. Turkey Documentaries. 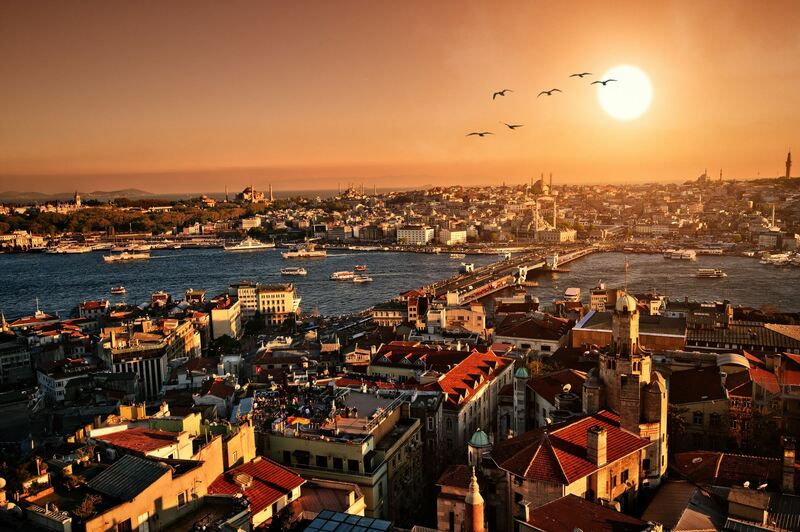 Istanbul, The Dream City. Turkey Travel & Culture Guides. 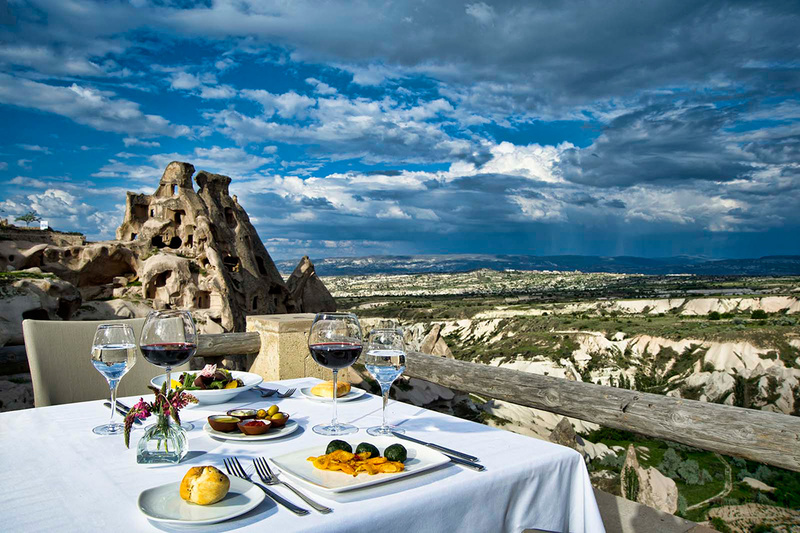 Top 10 best things to do in Cappadocia, Turkey. Turkey Travel & Culture Guides. 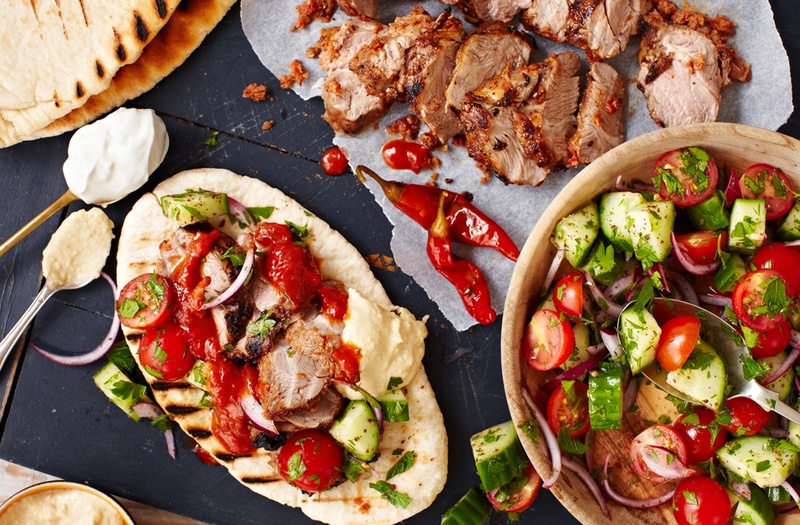 Best places to eat in Cappadocia, Turkey. 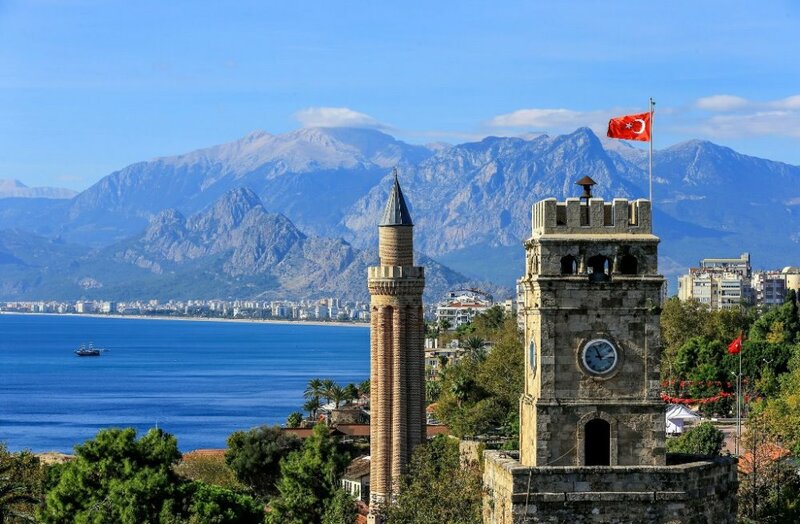 Turkey Travel & Culture Guides: 10 best places to visit in Turkey. 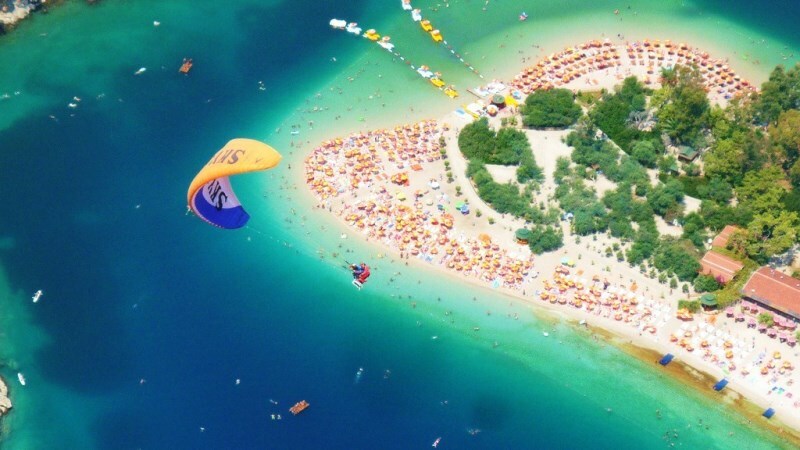 Turkey Travel & Culture Guides. Crossing The Bridge - The Sound Of Istanbul. Turkey Travel & Culture Guides. Lost Worlds: Troy Documentary. Turkey Travel & Culture Guides. Bağlama, traditional turkish music & instruments. Turkey Travel & Culture Guides. Kedi - The Cat Istanbul documentary. Turkey Travel & Culture Guides. 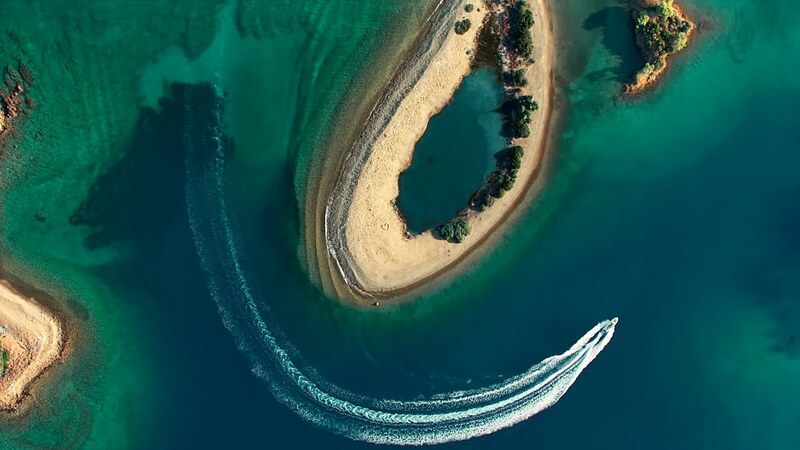 A week in Turkey - Turquoise Timelapse by Matador Network. Turkey travel & culture guides. 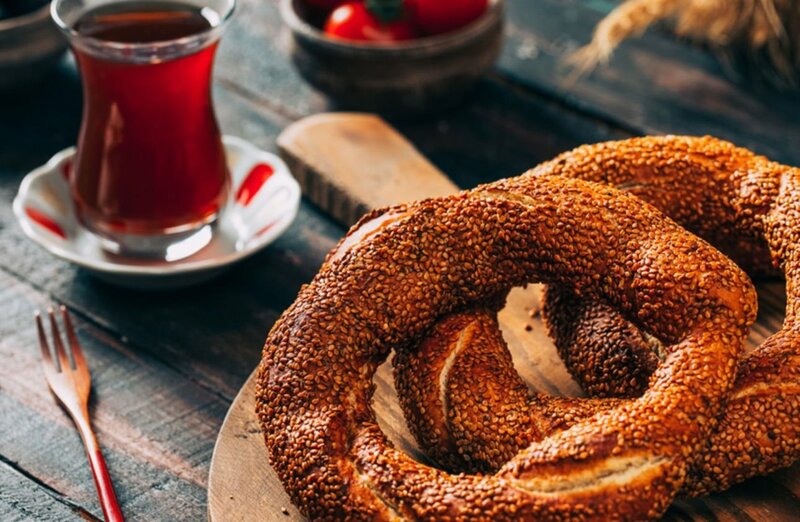 25 amazing facts about Turkey that will surprise you. Turkey Travel & Culture Guides. Things to see & do in Cappadocia, Turkey. Turkey travel & culture guides. UNESCO Worl Heritage Sites in Turkey 360.